The blessings of Lakshmi Devi can elevate the person to the heights of awe and reverence and she becomes especially merciful on the day of Dipawali, which marks the return of Lord Sri Ramchandra from 14 years of exile. Therefore, the proper way of worshipping can please her to such an extent that she can stay at the devotee’s place for a considerable time. 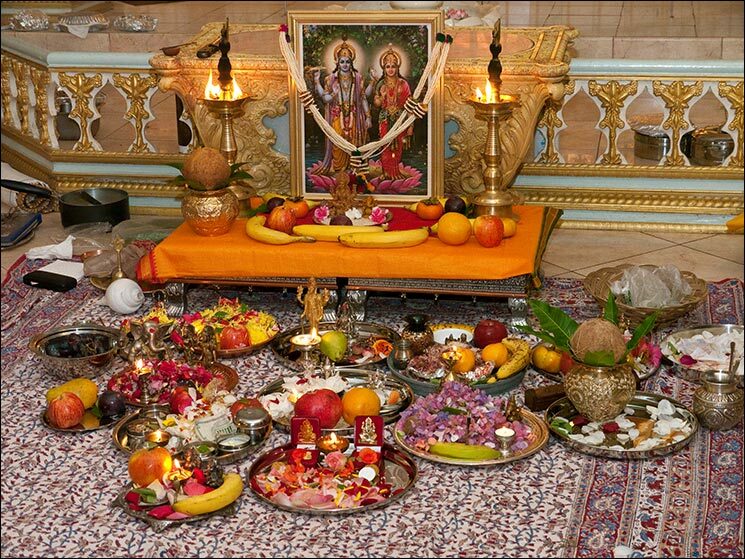 The service of Panditji can be arranged at the devotee’s place as per the timings of proper muhurta. 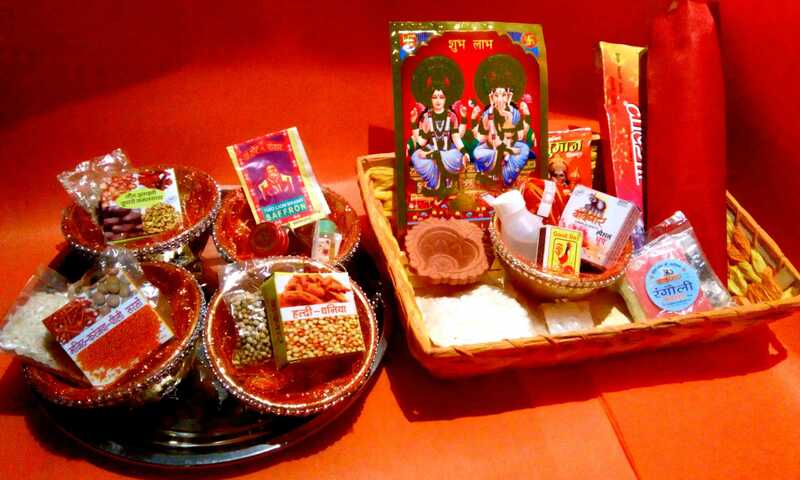 This entry was posted in Puja and tagged dipawali, diwali, Diwali puja, online puja samagri, puja, puja ceremony, puja items online, puja package, puja samagri, puja services, pujan, Shubh, Shubh Deepavali, Shubh karya, Shubh puja, shubhpuja, shubhpuja.com. To celebrate the spirit of women power and defining the unique role irrespective of the gender, Saumya Vardhan (Founder of shubhpuja.com) defines why the world needs more women entrepreneurs. This entry was posted in Media Coverage and tagged astrology, blessings, book now, CEO and founder, consultation, entrepreneur, fortune, have a little faith, hersaga, leading ladies, media, media coverage, pooja, prosperity, puja, puja package, saumya vardhan, shubhpuja, shubhpuja.com, success, women empowerment, worldwide, worship.